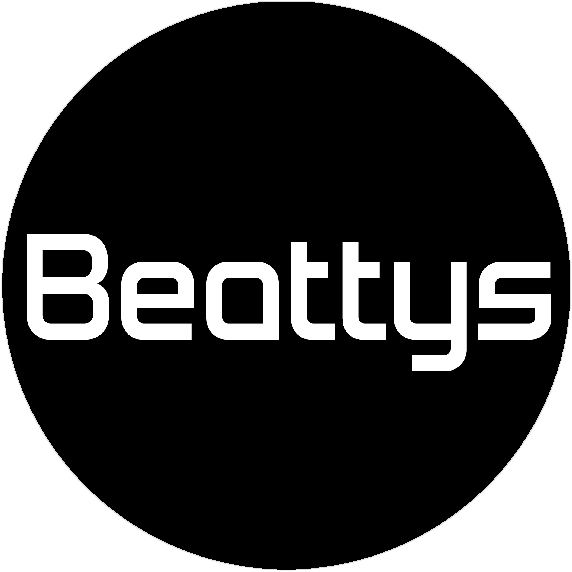 Throughout Australasia off-highway machinery and equipment is relied on to keep our primary industries and key commodity exports moving – that’s why Beattys Driveline Technologies is called on and trusted as an essential service provider to the Agriculture, Earthmoving, Forestry, Infrastructure and Mining industries. 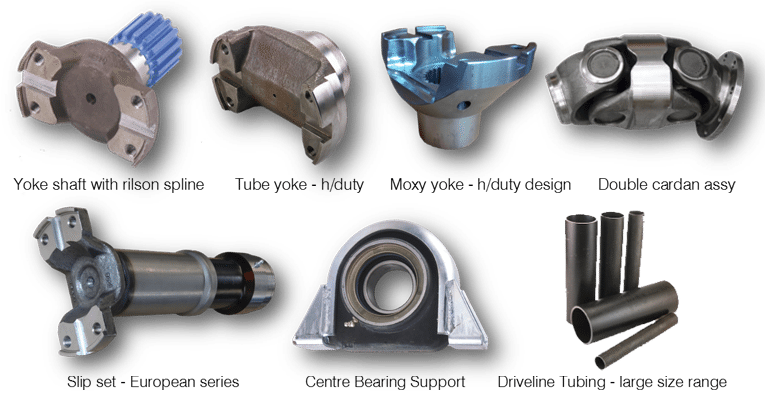 We have three specialist teams to cover all your driveline and rotating equipment needs; Turret Componentry keeps all your driveshaft wearing parts on hand ready for overnight despatch while Turret Technology’s driveline engineers take care of repairs, servicing and modifications. 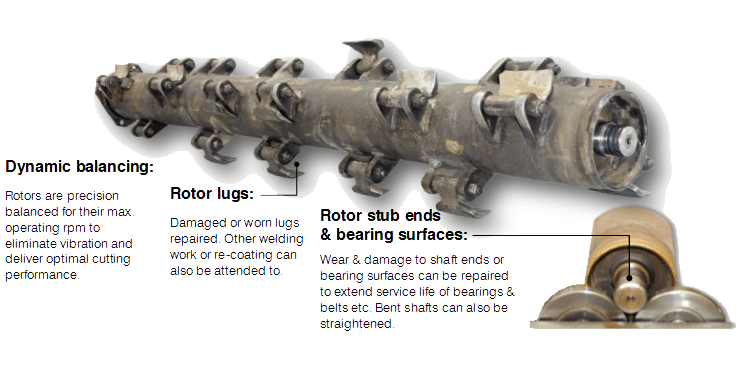 Turret Balancing complements the service lineup by offering dynamic balancing and associated repairs for all off-highway rotating equipment such as rotors, fans & harvester drums. Recently added to our Off-highway market offering is a full range of premium quality WIX Filters for all your engine & hydraulic applications – we look forward to your enquiry. The Turret Technology team operates from modern, spacious facilities, equipped with the latest driveline manufacturing machinery and draws on decades of experience servicing this market. This all adds up to provide the peace of mind that our products & services will deliver long-lasting performance and keep your downtime to a minimum. 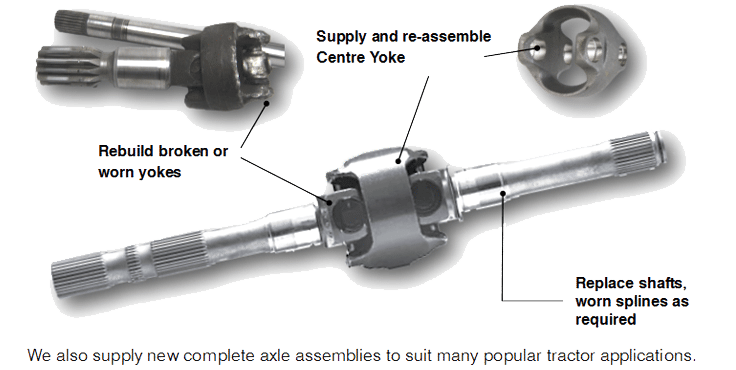 To get you back in action quickly Beattys can manufacture complete replacement shafts by working off dimension data, equipment model numbers and OEM part numbers. 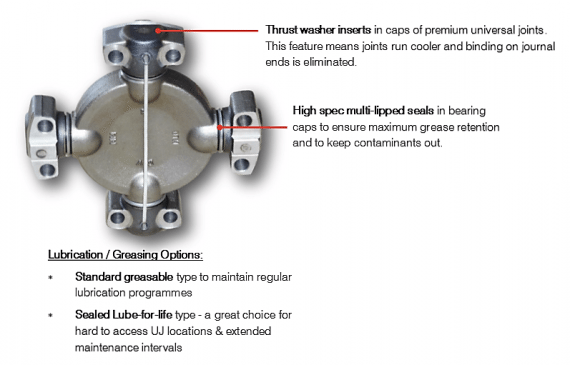 Universal Joints: High spec OEM quality joints available in standard greasable or sealed lube-free options to suit your maintenance preferences. 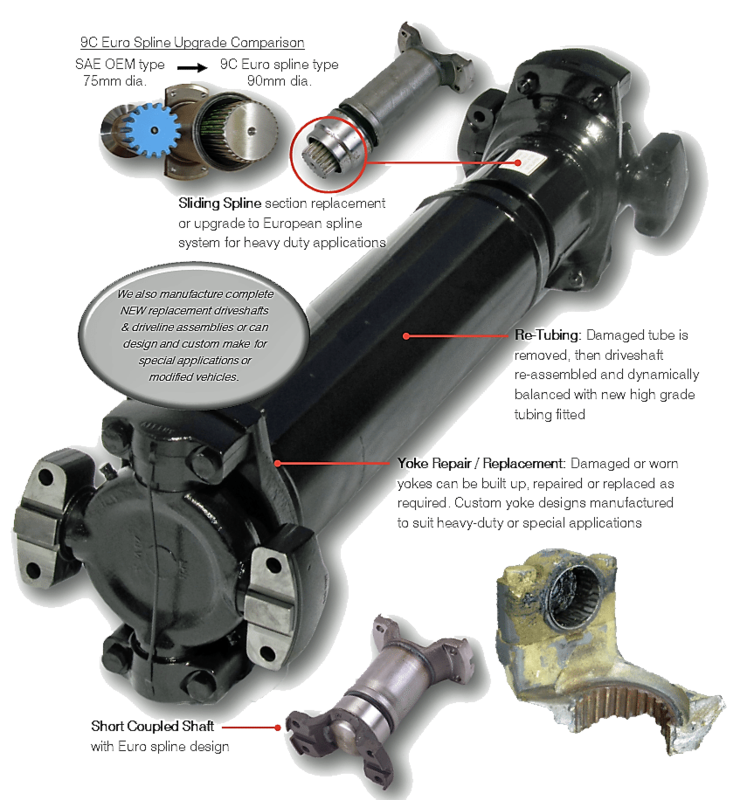 Choose Beattys Driveline Technologies for your tractor and machinery driveline servicing and you can cut repair turnaround times and enjoy significant savings – compared with the alternative of full parts replacement. Wanting to achieve extended service life and peak performance from your rotating equipment? Our skilled technicians also carry out dynamic balancing and specialised repairs on flail mower rotors, harvester drums & chipper discs to keep you at the cutting edge. Read on to find out more. We look forward to assisting you. 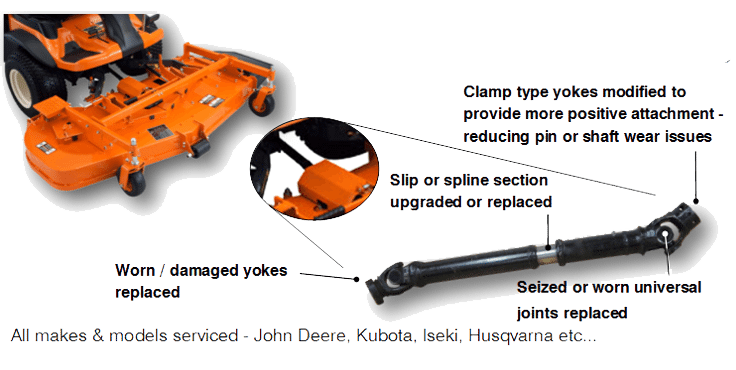 Many farming and agricultural contracting operators are using mowing or mulching machines with horizontal drum rotors (as shown below). Due to the unexpected debris that is often encountered during pasture and scrub control these rotors can sustain damage and wear that can cause vibrations and unsafe operation. 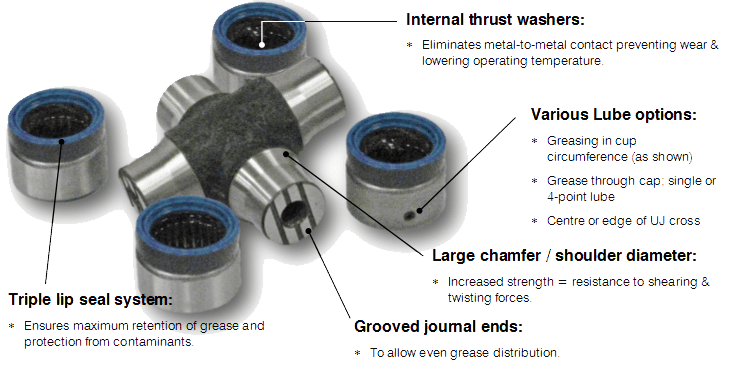 If left unrectified increased wear and mechanical stress can lead to bearing failure and cracked housings. The sensible choice is to have our specialist team assess your rotor and quote the repairs and dynamic balancing services needed to bring it up to peak operating condition. Large diameter discs and rotors from vegetation control machinery such as industrial chippers and shredders need to be regularly maintained to ensure optimal efficiency and performance.Skilled technicians will dynamically balance these components and can also carry out any shaft repairs to correct wear or misalignment issues. 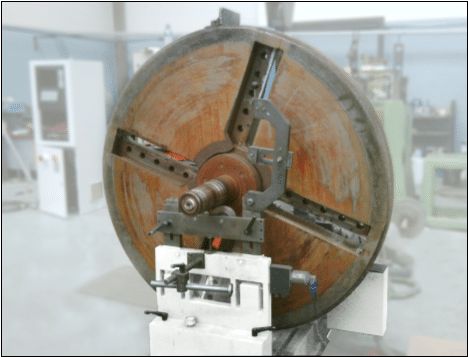 With this equipment running properly you will increase productivity and lower your operating costs by extending the service life on wearing parts such as blades, bearings & belts.